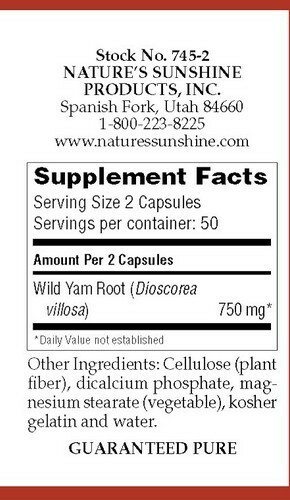 Helps support and balance the female glandular system. 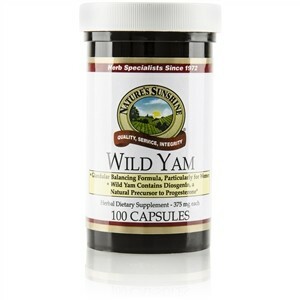 Wild yam contains diosgenin, a steroidal saponin that is used commercially to produce steroid hormones. Wild yam is used widely to support menopausal women.